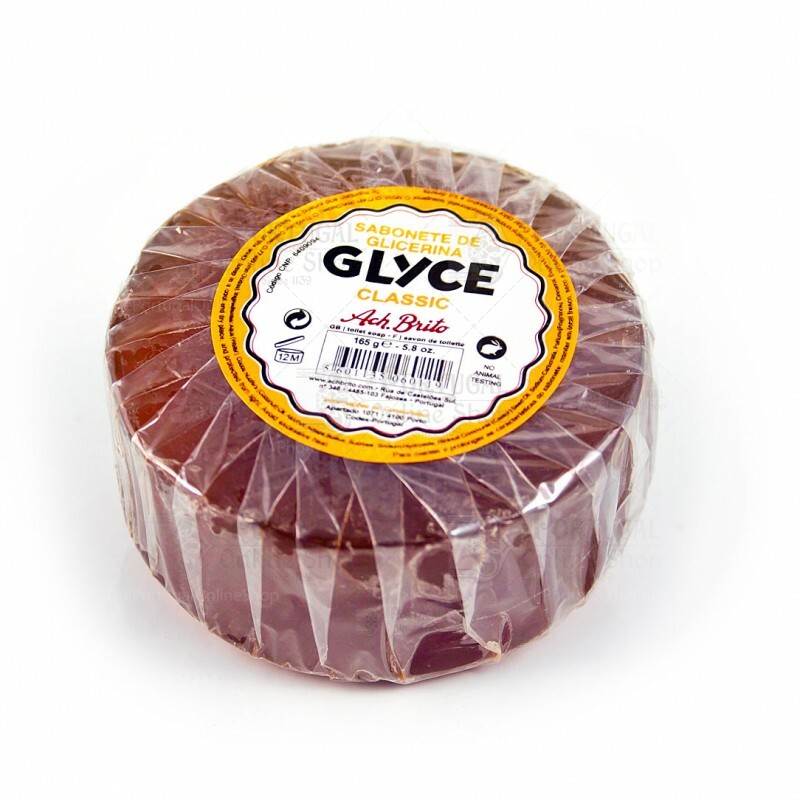 The classic glycerine soap from Ach. Brito. Enriched with coconut oil and castor oil. 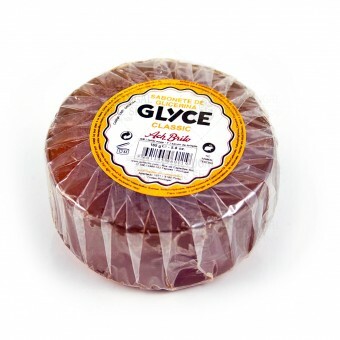 It's ideal for a smoother skin and for pre-shaving. Aqua (Water), Cocos Nucifera ( Coconut ) Oil, Alcohol, Adeps Suillus, Sodium Hydroxide, Riciunus communis (Castor) seed oil, Sodium Carbonate, Parfum (Fragrance), Cinnamal, Eugenol, Alpha-Isomethyl Ionone, Hydroxycitronellal, Isoeugenol, CI77491 (Iron Oxides), CI77492 (Iron Oxides), CI77499 (Iron Oxides).